Web development is a very vast topic as it covers a lot of materials, and even sometimes professional web developers cannot remember all of it. 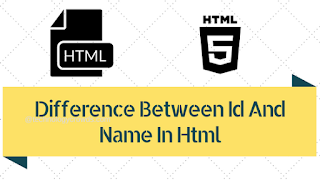 Here we will be discussing the difference between name attribute and ID attribute in HTML. Both name attribute and ID attribute appear to have same purpose that of giving an identifier. The distinction is a name attribute exchanges transfers program to server and can be different in relation to the ID. ID is relied upon to be unique within the page. 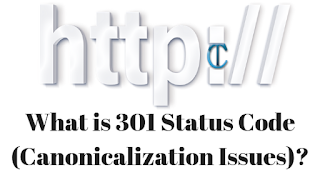 Name and ID vary because the server is expecting the similar name from various forms in the similar document. The ID must be unique, the name most certainly not.